Mojang has advised Minecraft players to change their passwords and make it a stronger one for security reasons following the leak of more than 1,800 Minecraft users' e-mails and passwords. It further clarified that no one was able to get access to “Mojang mainframe”. The company, while asking players not to panic, revealed that it stores the passwords in “a super encrypted format”. Microsoft, which had acquired the Minecraft franchise some time back, also came out with a similar statement. “We can confirm that no Mojang.net service was compromised and that normal industry procedures for dealing with situations like this were put in place to reset passwords for the small number of affected accounts,” said a Microsoft spokesperson, CNET reported. News of the leak was reported earlier this week by Heise, a German news website. 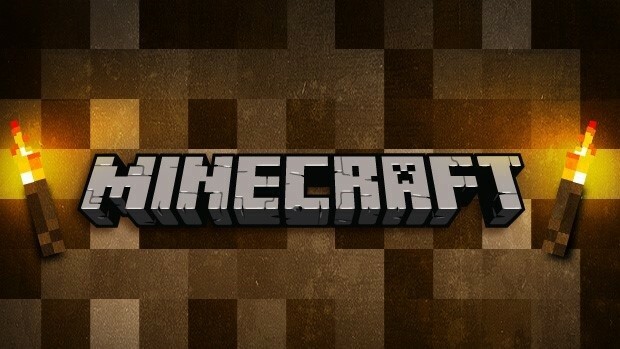 The leak contained e-mail addresses and their passwords from Minecraft users. Post this, many wondered if Mojang.net was compromised by hackers. However, investigation that followed the incident have revealed that it was the result of phishing attacks or malware. “The bad people got their hands on other people's passwords by using an evil technique called ‘phishing.' That basically means they pretend to be Mojang and fool people into entering their private details onto fake websites,” said a Mojang post. Mojang further advised players to use different password for each of their internet logins. When users have an identical password for all their accounts, hackers can easily break into all of them if they reciver the password of just one. Minecraft is a phenomenon in the gaming industry, with more than 16,645,000 people having bought the game, Daily Mail reports. Last Week, Mojang released the full patch notes for Title Update 20 that consists of new additions and makes some changes to Minecraft. The update fixes bugs and many other issues in PlayStation 3, PlayStation 4, Xbox 360 and Xbox One. Fix for issue where animals don't stop running after being hit. Add a rare probability of spawning Skeletons/Wither Skeletons in the nether. Brought forward change so that Witches naturally spawn, rarely, anywhere that's dark. If mob griefing is turned off, sheep shouldn't change grass blocks when they eat them. Fix for TNT cart exploding despite ‘TNT Explodes' option being turned off. Fix for issue where a horse wasn't rendering while riding it.